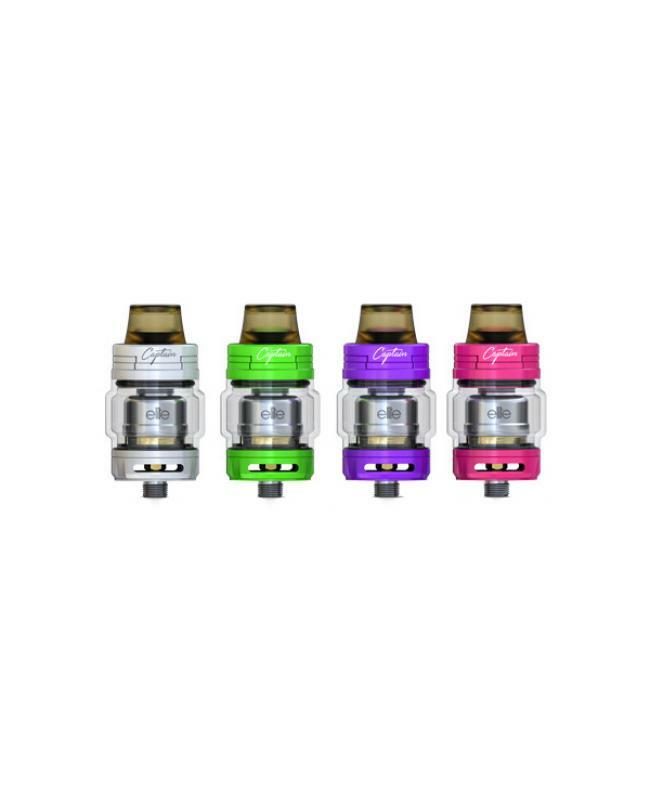 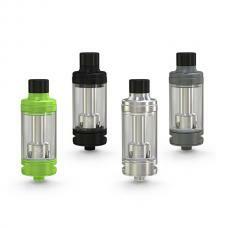 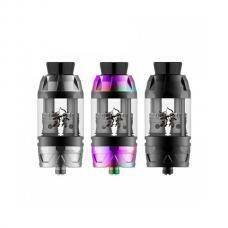 Newest ijoy captain elite RTA, new designed mini single coil RTA, made of high-quality stainless steel and pyrex glass material, the tank can hold 2ml e-juice after installed the replaceable bubble glass tank, it can hold 3ml e juice. the new ijoy RTA adopts the unique way of bottom sides airflow to the coil directly, innovating the new way of single coil RTA, allowing the good flavor of single coil and a huge cloud of vapor. 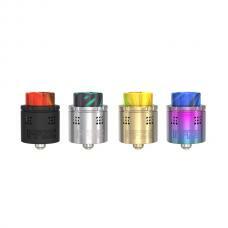 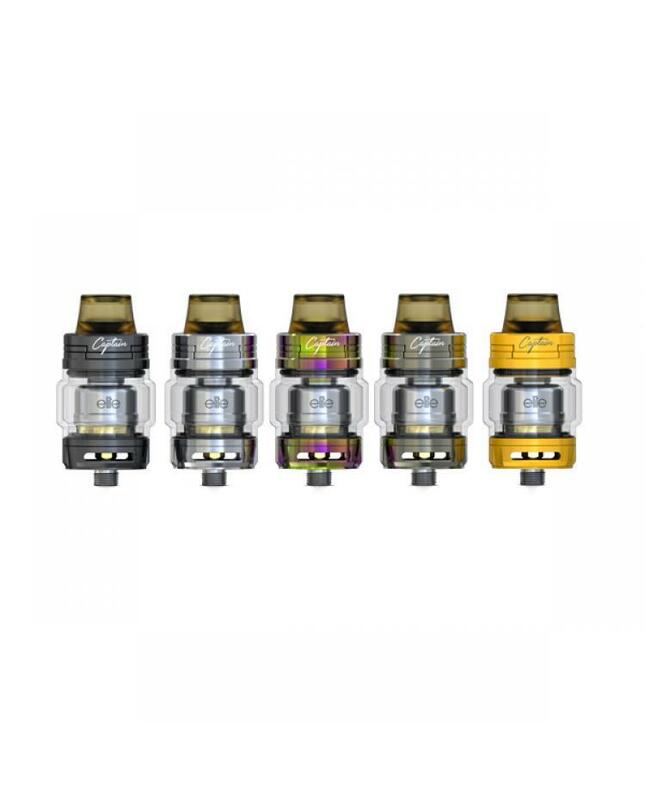 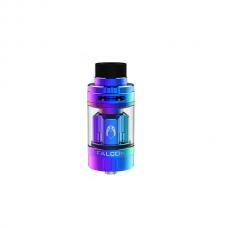 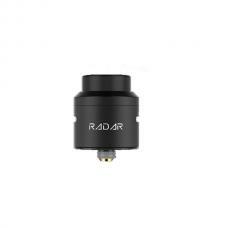 the sliding top refill design for more convenience and the filling o-ring is replaceable to prevent leaking, the elite RTA is a versatile and powerful RTA with compact and small size, cool color and gold plated deck for good conductivity. 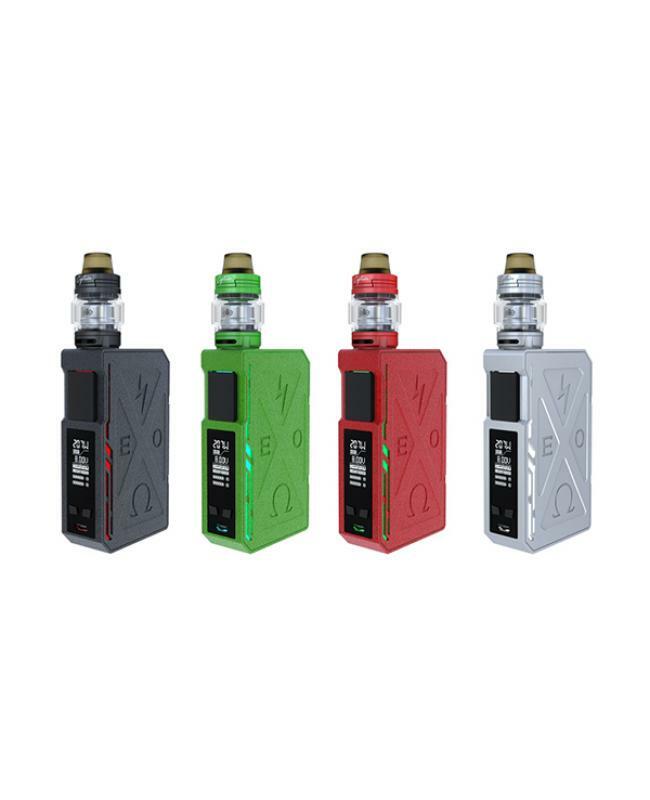 recommend works with EXO PD270 box mod.